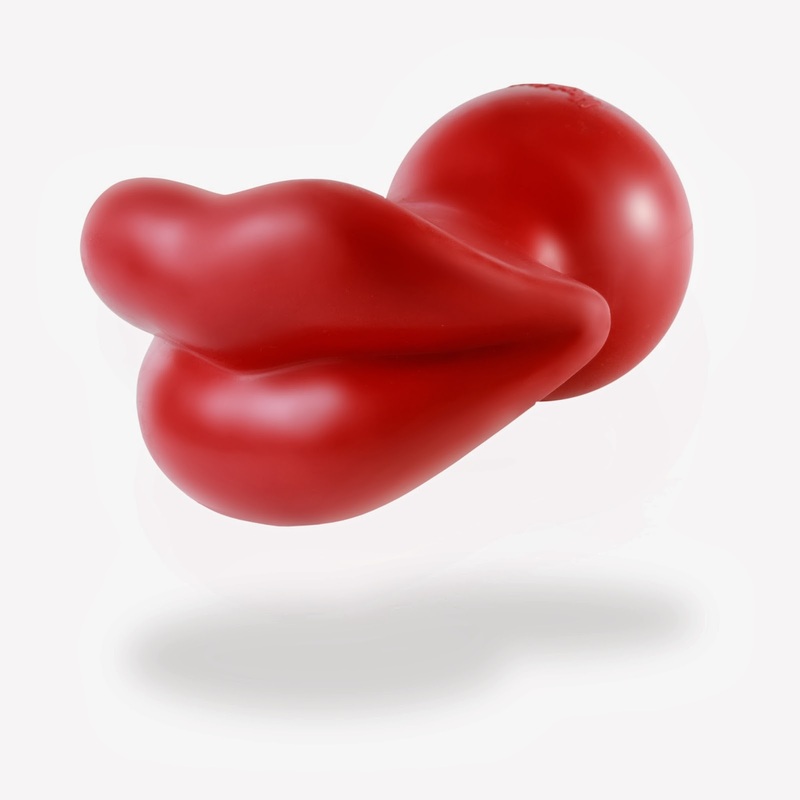 I love these Humunga Lips dog toys for Valentine's Day! 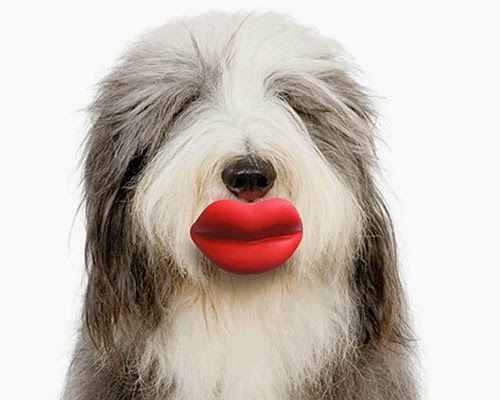 They're fun for your pup and a clean way for you to plant a smooch on them. 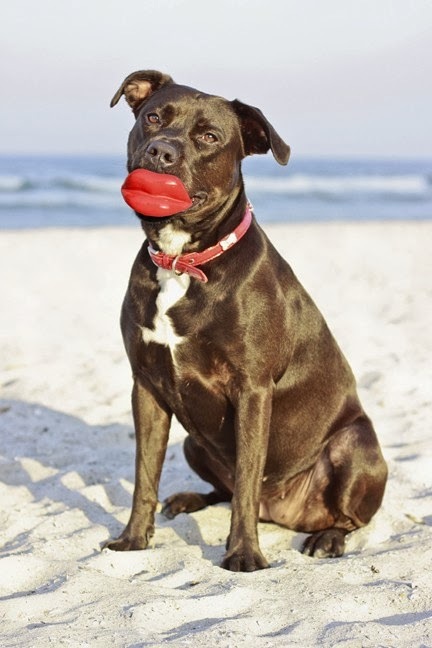 It's actually a fetch ball with lips attached ... what a great idea! Another bonus is all of the great photo opps with your pup! They're made of red rubber and have a cherry scent. 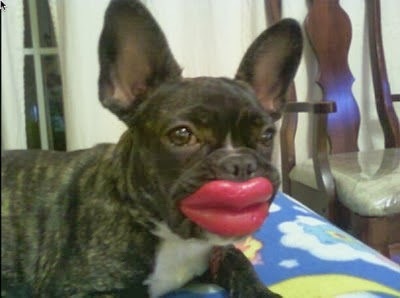 Humunga Lips are available at Lucky Pet and amazon.com. 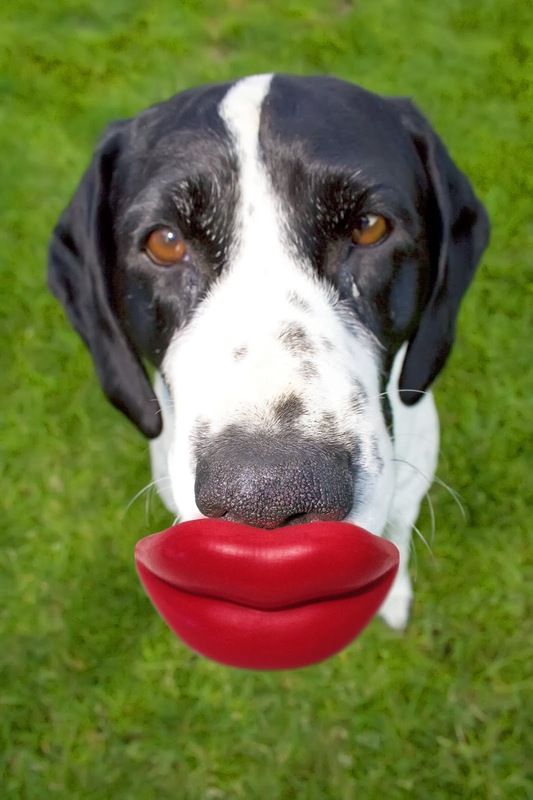 For more dog lovin' smootches, check out my previous post, "Doggy Kissing Booths." * Disclaimer - I was not paid to promote this item.